In the far-off past, tattoos were something only sailors had, and the only body part people pierced was their ears. 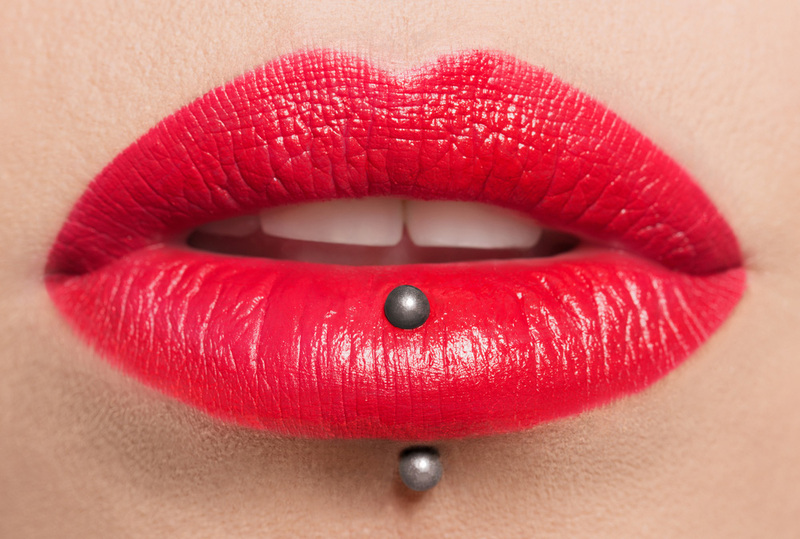 Nowadays, piercings and tattoos are everywhere. But like anything you do in life — from driving a car to playing a sport — tattoos and piercings come with some risks. Taking a few precautions will help you get the best results from your new body art and avoid side effects, which can include allergic reactions to inks or piercing jewelry, infections caused by unsterile equipment and needles, and scarring.